The teeth are very important parts; they give the human shape and beautiful appearance, and attractive smile. 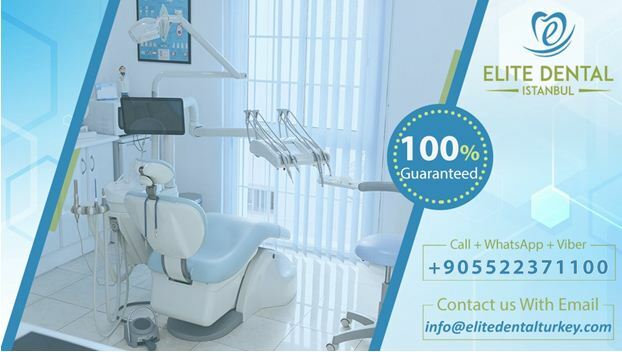 We in Elite dental clinic care about the health of the mouth and teeth in general, and the appearance and beauty of the teeth in particular under the auspices of a group of the best dentists. One of the most important signs of beauty and what draws the person to you is the beauty of the teeth and consistency and whiteness, hence the importance of Hollywood smile, which recently spread among many celebrities and non-celebrities. 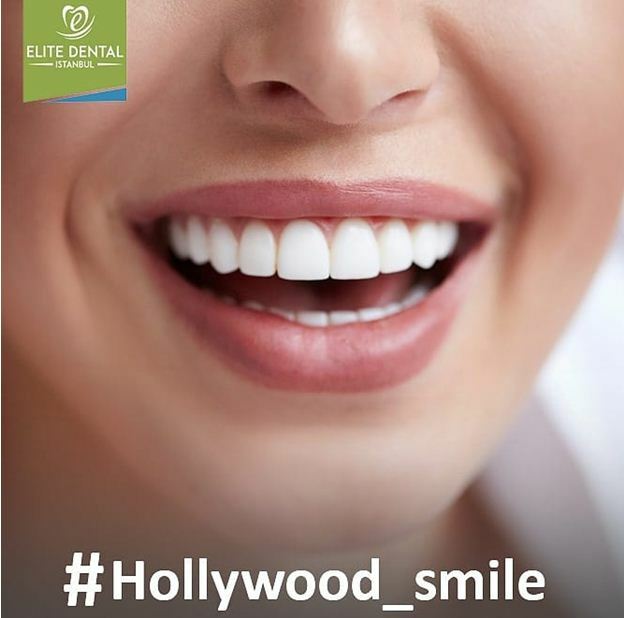 Hollywood Smile is a very thin Veneer that are specially manufactured for each individual, and then placed on the front surface of the tooth with the aim of: Improve its shape, Increase its whiteness permanently, and thus improving the overall shape of the person. These veneers change the color, shape, size and even the length of the teeth, corresponding to the shape of the jaw and mouth of the patient. These are usually made of Porcelain, a material that is resistant to stains, and very closely reflects the nature of the tooth, to be more like a natural smile than an artificial one. • Teeth that have been discolored and stained with some stains. 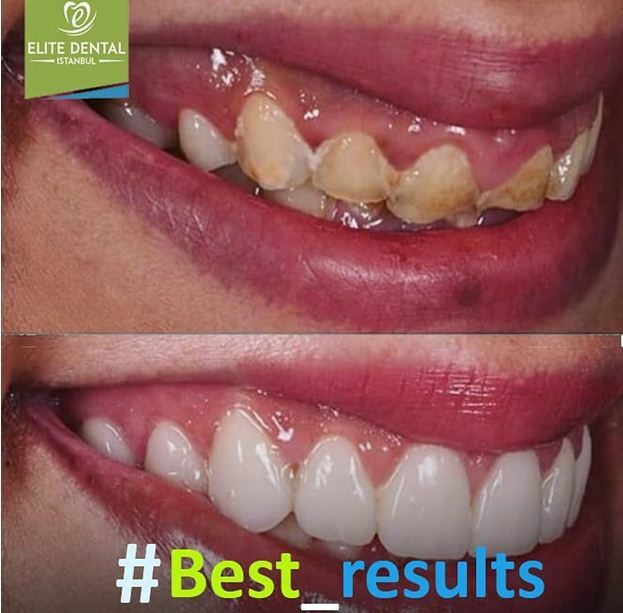 • The presence of large cosmetic fillings between the teeth, which lost color and became different from the color of the adjacent teeth. • The teeth that have broken. • Teeth that suffer from deviation or uneven in size, height and shape is not suitable with the rest of the teeth. • Teeth with spaces between them. Getting a Hollywood smile and veneers may not include all of your teeth, and your doctor may just attach these veneers to your front teeth or those teeth that are experiencing the problems listed above. This step includes explaining to the doctor about the results expected by the patient, and the doctor examines the teeth to make sure that the veneers fit the patient, and explain to the patient the plane which will be followed. The preparation of the teeth to lay veneers on them involves removing 0.5 mm of surface enamel, which is about the thickness of the veneers that will be placed on the tooth. The doctor then makes a model for the veneers by sending them to the laboratory, which takes about 1-2 weeks. Before the final placement of the veneers, the doctor will place them on the teeth of the patient to ensure the color and size, as it will be able to trim the veneers as required if not appropriate. After making sure, the teeth will be cleaned to make the veneers permanently using a dedicated adhesive, and then the doctor will put waves of light dedicated to install the veneers. The doctor may ask the patient to return after several weeks to examine the gums and to confirm their reaction to the new veneers, as well as to verify the location of these veneers. What are the advantages and disadvantages of getting a Hollywood Smile? • Provides a natural view of the teeth in a beautiful way. 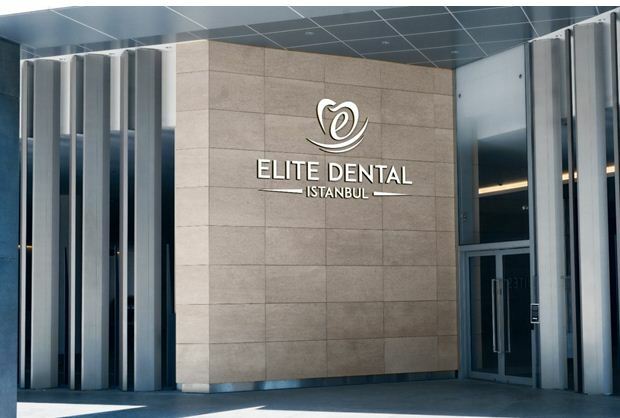 • The ceramic veneers are resistant to different stains and therefore remain white for a long period of time. • Veneers help to get a pretty smile with some of the previously mentioned dental problems corrected easily and away from pain. • It is not possible to remove the veneers and return to the teeth in their natural form because of the removal of the enamel layer from the teeth. • Veneers are financial expensive. • Veneers are usually non-repairable in case of cracking. • Teeth may become more sensitive to drinks, hot or cold foods due to the removal of the enamel layer. • The color of the veneer is not changeable after placing it, so choose the right color accurately. • Cracking snow with teeth. • Open cans with teeth. • Veneers usually remain on the teeth between 5 - 10 years before replacing them. • Veneers do not require any additional care, but you should continue to clean your teeth with a brush, thread, and mouthwash as usual. • Although the ceramic veneers are stain resistant, doctors in elite dental clinic advise you to reduce the amount of food and drink that causes these stains on the teeth, such as tea and coffee. • Before you decide to get a Hollywood smile and veneers, you need to know all the information about the subject. Talk to your doctor and ask him all the questions that are in your mind.